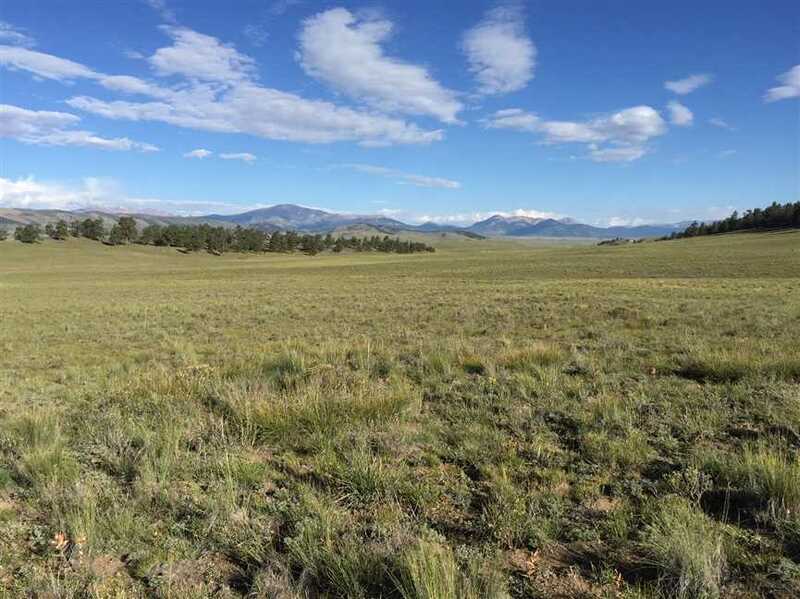 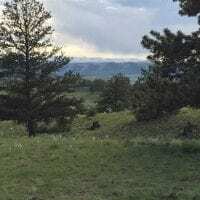 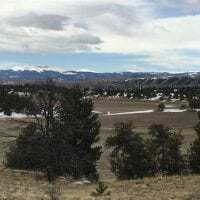 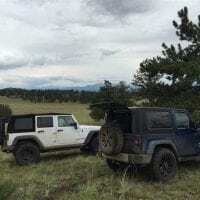 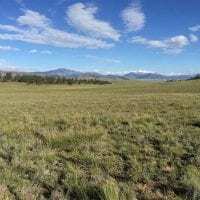 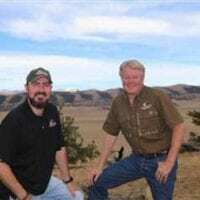 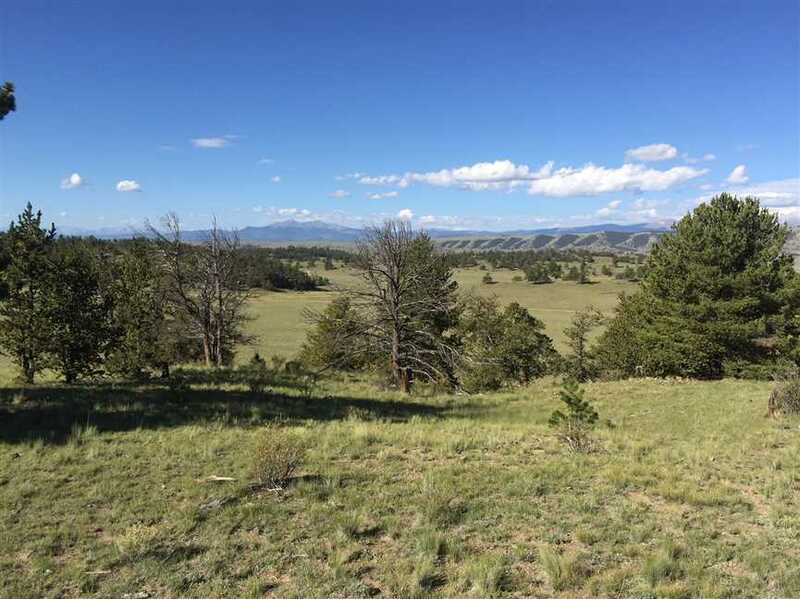 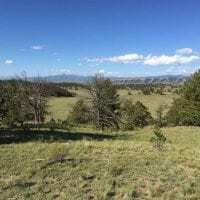 70 Beautiful acres for sale in Park County. 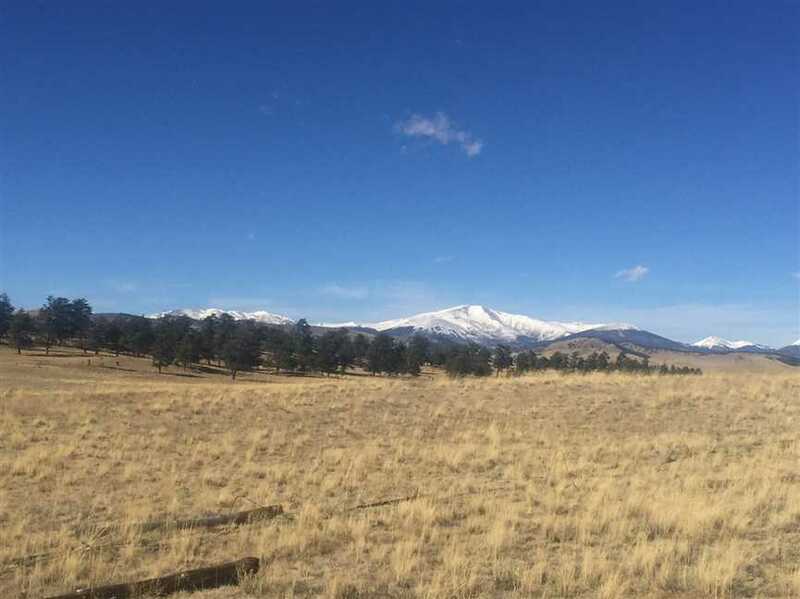 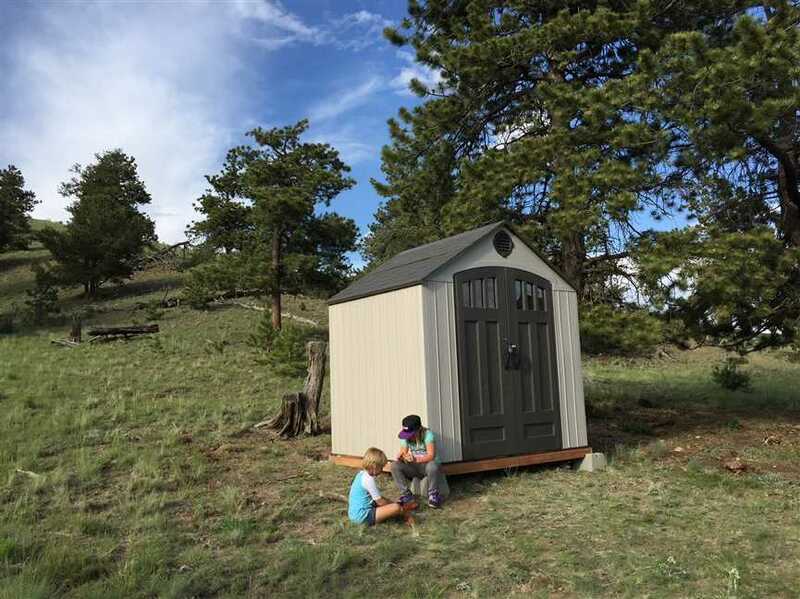 Amazing snowcapped views of the Continental Divide and close access to Pike National Forest and the Reinecker Ridge State Wildlife area. 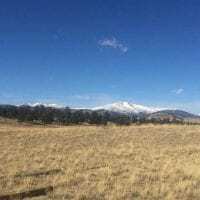 County maintained access and south facing camping, or building sites to build a cozy cabin, or your custom year round residence. 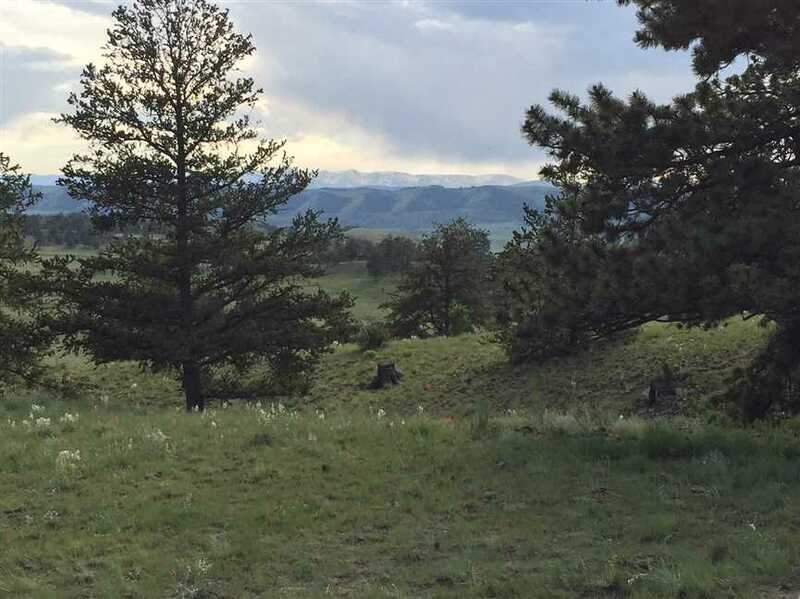 Game that frequent the area include antelope, elk, mule deer, bear, moose and turkey.